Sugar cookies should be sweet, right? Not this one! 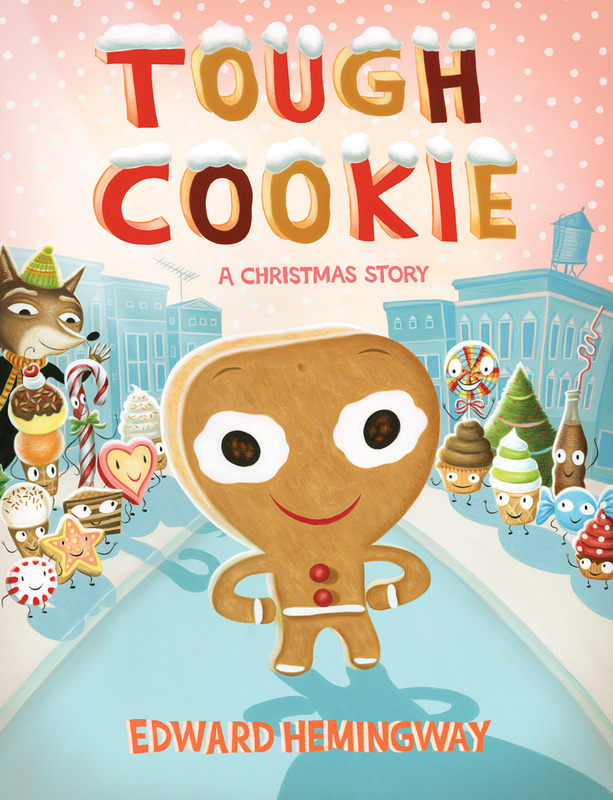 Cookie may be tough and not so tasty, but she still has an important role to play in the Land of Holiday Treats. Read all about it! For a chance to win this book, submit a comment to our blog by Tuesday, December 11, to let us know what your favorite holiday cookie is. One lucky teacher will win. It could be you! I’m sweet on these freebies and contests, too; check them out! In Mrs. P’s annual Be-a-Famous-Writer contest, grades K–4 students submit stories on the theme of Heroes. The grand prize is a $500 gift certificate. Hurry, get those stories in by December 15. 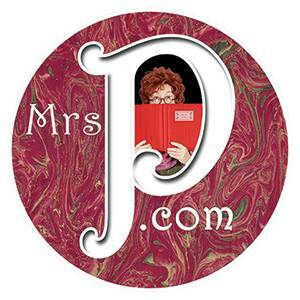 Enter at contest.mrsp.com. Are you planning a garden at your school? Do you already have one that you’re looking to expand? 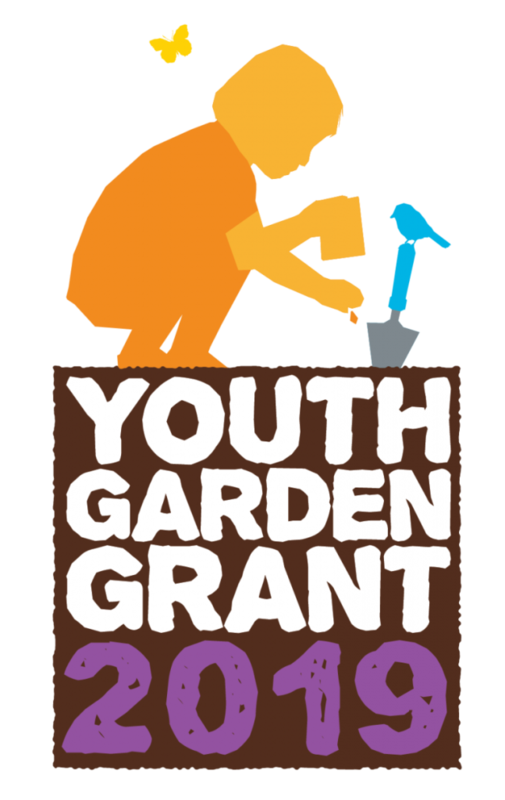 Then check out the 2019 Youth Garden Grant from KidsGardening.org. The top 5 programs receive awards valued at $2,100, and 20 programs receive awards valued at $500. Applications are due Monday, December 17, so apply now at kidsgardening.org/2019-youth-garden-grant/. Ancestry is a hot topic. 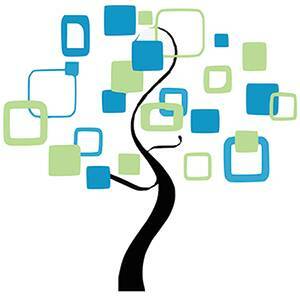 Help your students create their family trees with the educational resources at familytreemaker.com/education. You’ll get free software and lesson plans too. My favorite holiday cookie is any cookie with a lot of icing. Or a lot of chocolate. Or sprinkles. Or all of these! PS: Our Fall contests are about to end! We have 46 prizes, so enter now. Click here. Decorated thick sugar cookies are the BEST!!! I love those! You’re right, thick cookies make all the difference…. I agree. Those are the BEST!!! I love ginger snaps. Sweet with a jazzy aftertaste and bonus help for the tummy. Snickerdoodles all the way!! Add in red or green food coloring for a festive touch. Gingerbread Men, Though, I recommend adding raisins and oatmeal. I love iced sugar cookies! Christmas cookies, birthday cookies, even Fourth of July cookies – Nothing beats hot out of the oven chocolate chip cookies! Frosted sugar cookies for sure! Snickerdoodle is one of my favorite cookies for the holidays. Spritz cookies in the shape of little trees. My 37 year old son’s favorite too!! I love Mexican Wedding cakes and Spritz the best! holiday cut-out cookies made from a family secret recipe! Sugar cookies in shape of Christmas trees and stars decorated w icing and sprinkles or colored sugars just like we made when I was a child. Chocolate chip cookies ????. ???? I love chocolate chip cookies!!! I remember making them with my mom and nana when I was younger. I now am the cookie maker in the family at Christmas!!! My Grandmas recipe for Biscochitos! Yum!! My favorite is still homemade chocolatechip cookies. Yum! My favorite Christmas cookie are snowballs. I love the crushed pecans and the powdered suggr coating! My favorite Christmas cookies are anise oil cookies that my mom and grandmother would only make at Christmas. I love Chai Spice Sugar Cookies, they’re everything I always wanted Snickerdoodles to be. Sugar cookies made with my kids at the holidays are pretty special but is there really any cookie that’s not amazing?? My favorite is lemon cornbread sugar cookies. It’s hard to choose just one, but I adore my moms apricot thumbprint cookies!